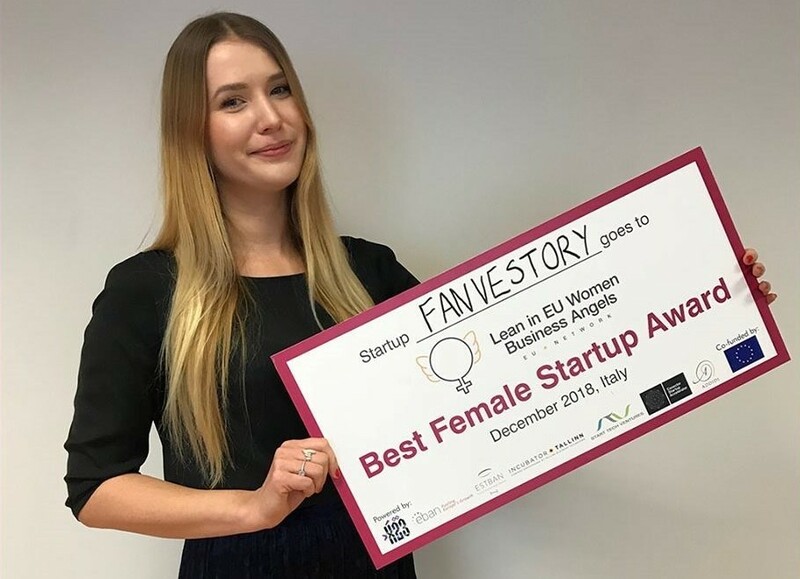 Birgit Karus, a co-founder of Fanvestory, a platform for music copyrights, talks about disrupting the music industry, being a female entrepreneur and what it takes to start something of your own. This article is commercial content, paid for by Fanvestory. People like Birgit make starting and running your own business seem easy. It’s nine o’clock on a Tuesday morning and she is full of energy. “A good night’s sleep is the most important part of a good day’s work. Without it, the simplest tasks take twice as long. I tell my team to make time for sleep, too. Do it once and do it well.” After this interview, she has a day of meetings ahead, but she doesn’t consider meeting people to be work. Fanvestory is a platform for music copyrights. It allows fans to buy a part in a piece of music and be entitled to its future royalties, while supporting their favourite artists. Artists are provided money upfront for their copyrighted work and are given a direct line to their most loyal fans. 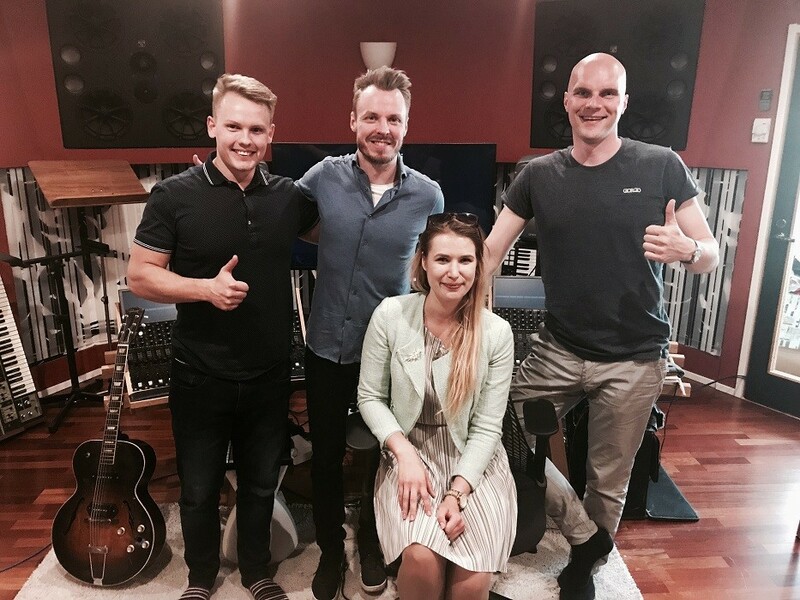 Fanvestory collects the money from sources in Estonia and Sweden and works as a kind of middleman between the fans, artists, labels and copyrights. So far, the company has completed seven projects and is the first of its kind, dealing with micro investors, something that they couldn’t have done before. The future looks bright for the company. With seven successful projects under its belt and an upcoming project in Finland, the platform is growing. 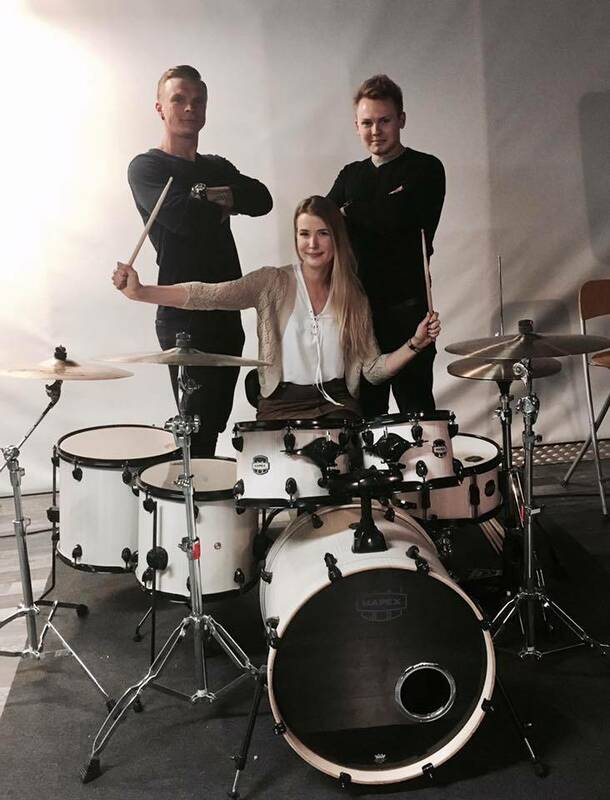 “We are now focusing on our launch in Scandinavia and the UK. These are some of the biggest markets, as many songwriters come from there too. 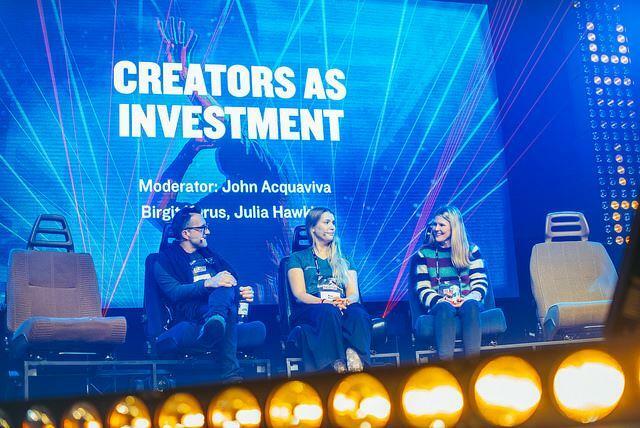 In the future, we will be looking to expand to Asia.” Fanvestory was also selected for the Finest Sounds project, which is an export programme for Estonian and Finnish creative industries to Japan. Entrepreneurship comes in many different sizes, according to Birgit. Even the smallest thing matters. You just must have the right attitude, a good night’s rest, and an appetite for adventure. And, of course, music. Want to support your favourite artists? Join Fanvestory today and let us know who you’d like to see on the platform. Cover: Birgit Karus accepting the Best Female Startup Award by the Lean in EU Women Business Angels. This article is commercial content, paid for by Fanvestory.